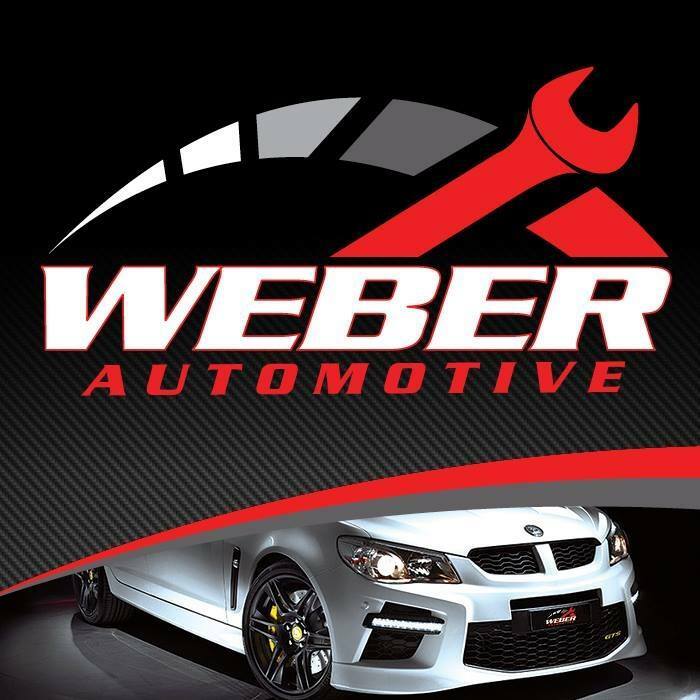 Weber Automotive updated their profile picture. 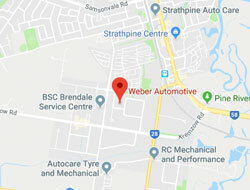 Home > News > Weber Automotive updated their profile picture. 16 May Weber Automotive updated their profile picture.